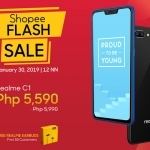 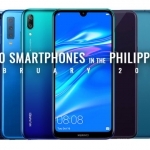 The Huawei Nova 2 Lite showed a strong comeback during the first month of 2019 as it became the most popular smartphone in the Philippines based on its pageviews on Pinoy Techno Guide. 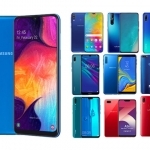 I checked the rankings of these pages on Google and there were no major changes nor differences with the other smartphones. 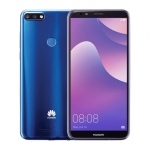 People are simply interested in the Huawei Nova 2 Lite again. 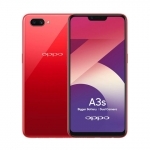 The second spot isn't very surprising with the Samsung Galaxy A7 (2018) but the OPPO A3s dropped to the third position. 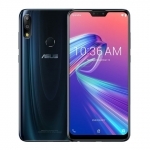 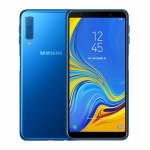 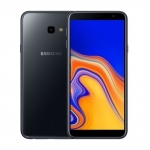 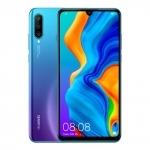 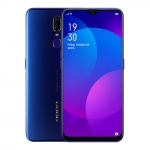 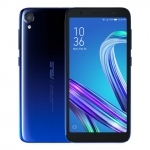 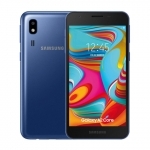 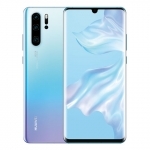 This can be attributed to several factors including the release of the very similar Realme C1. 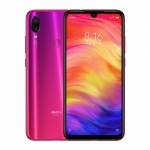 A new smartphone enters the list - the Xiaomi Redmi Note 7 starting at the sixth position. 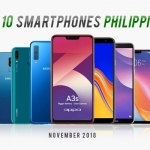 I expect it to rise to a higher position next month since there are rumors that it will be finally brought here in the Philippines. 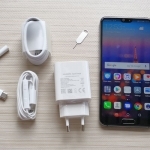 Huawei dominated the rankings this month. 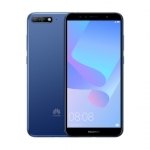 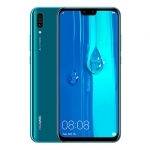 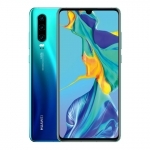 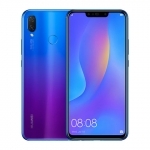 The brand held four positions including the top spot and the Huawei Nova 3i rejoins the list at number 9. 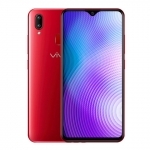 Meanwhile, Vivo is left with a single position at the fifth place from having two positions last month. 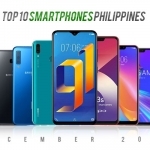 Here are the rankings last month, December 2018.